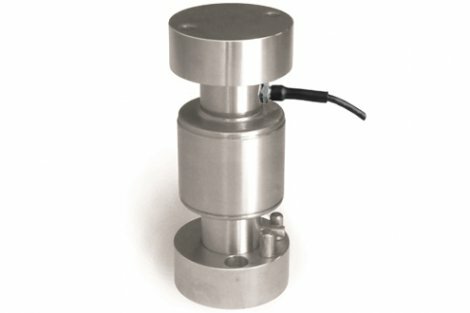 Silo and tank weighing accessory. 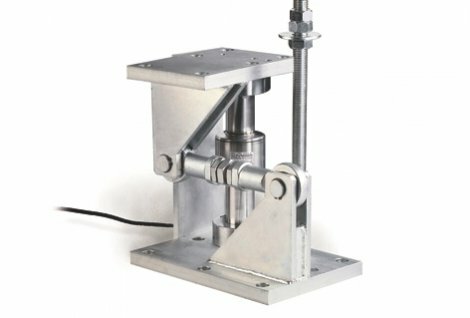 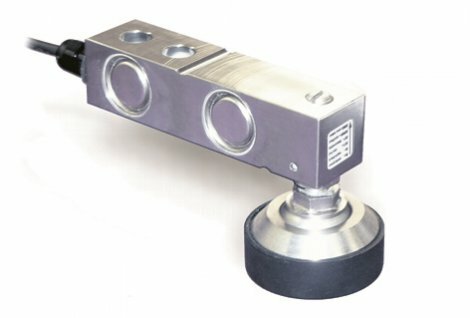 Mounting kit lift-off prevention for silo for the load cell M460. 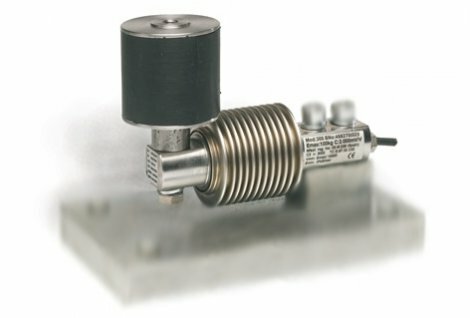 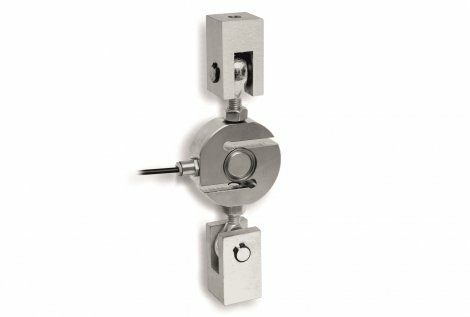 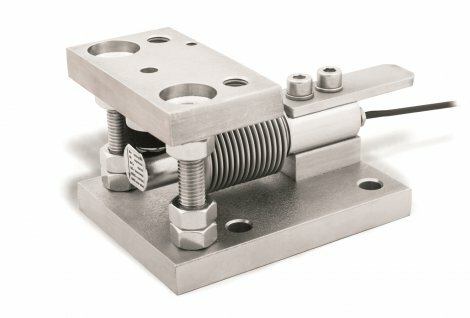 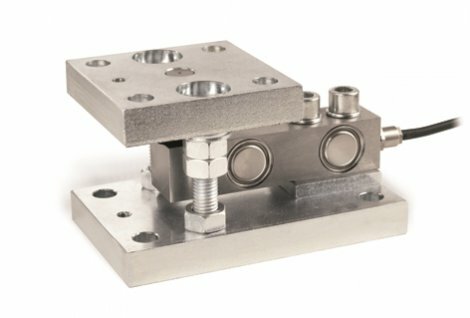 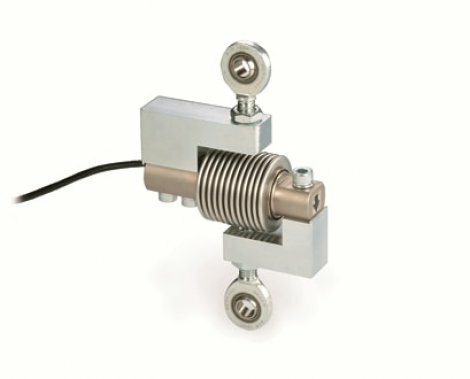 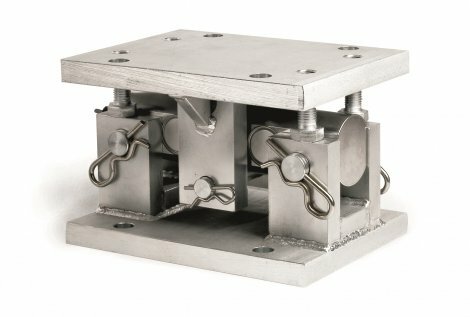 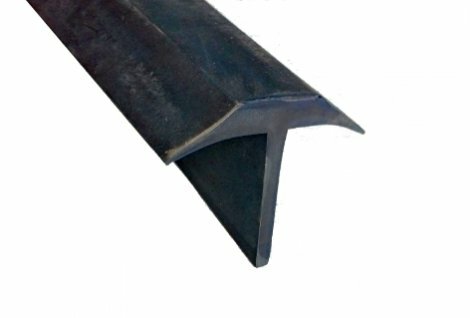 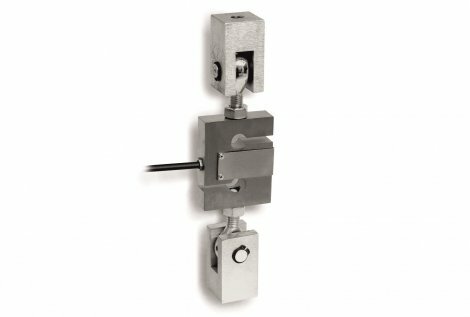 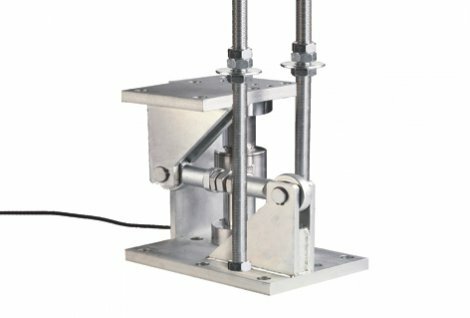 Tension accessories for the load cell M650. 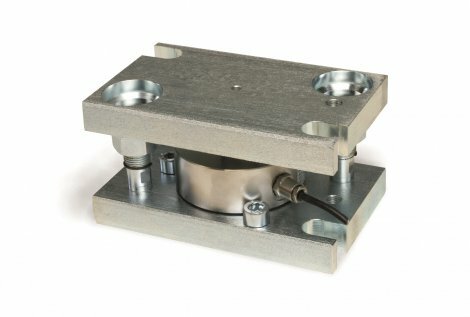 Self-centering upper and lower cup for the load cell M740.